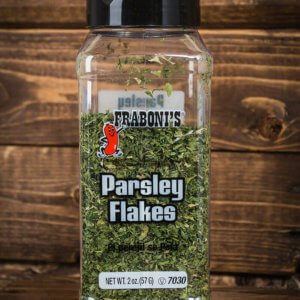 © 2018, Frabonis.com, Inc. All rights reserved. | v1.0.10. 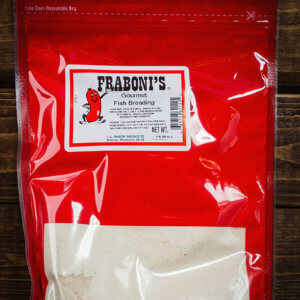 “Fraboni Sausage Co.” is trademark owned by Fraboni’s Wholesane and may not be used without permission. 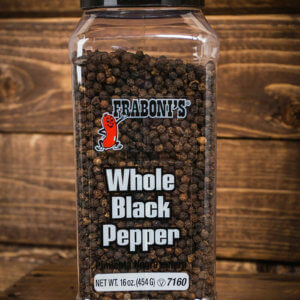 Fraboni Wholesale will launch in early 2019. Subscribe through this form to get notified upon launch. 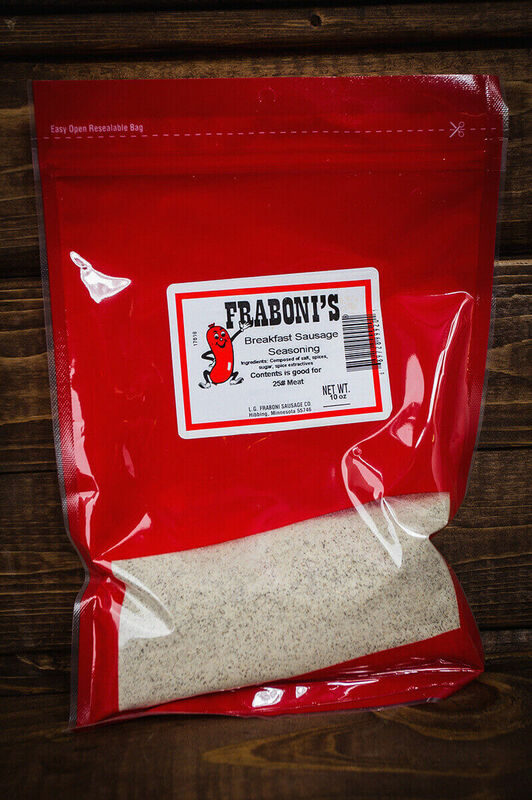 Fraboni Wholesale is operational and can be contacted for any immediate foodservice needs. Enter to win by filling out the details below. 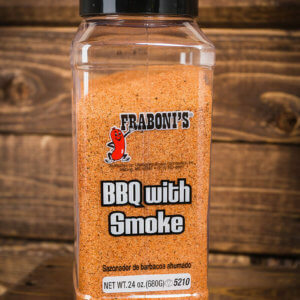 We'll be drawing a winner on February 28, 2019.